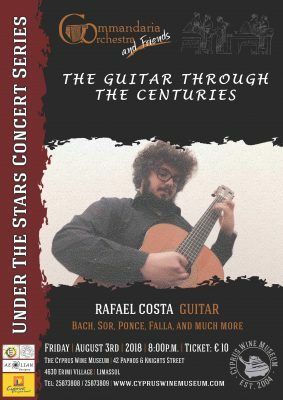 A Classical guitar recital will take place at the Knights’ Courtyard of The Cyprus Wine Museum on Friday, August 3rd 2018 by the young and gifted performer Rafael Costa. The program will feature masterpieces of the classical guitar repertoire, from the Baroque era until the 20th century. Βorn in Nicosia in 1997. 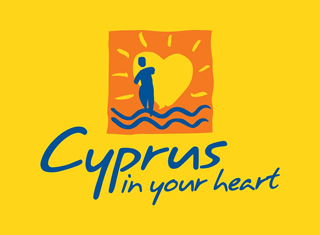 He graduated with distinction from Ioannis Philaretou guitar class at the Marios Tokas Music High School in Limassol. Rafael participated in the masterclasses of notable guitarists such as Kostas Kotsiolis, Sabrina Vlascalic and Leo Brouwer. Among his achievements are second and first prize at the EGTA competition in Cyprus in 2015 and 2016 respectively and first prize at the International Guitar Festival ‘’Marin Goleminov’’ in Bulgaria and others. At present he studies at the National Music Academy of Bulgaria “Pancho Vladigerov” in the class of Rossen Balkanski. 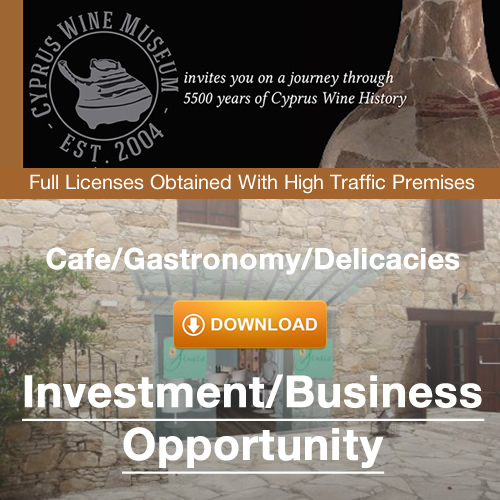 This entry was posted in Events at the Cyprus Wine Museum, News at the Cyprus Wine Museum and tagged Classical Guitar, Commandaria Orchestra, Cyprus Wine Museum, Erimi, Guitar, Limassol Events, Music.